: All Year Long (Except. Christmas Eve, Christmas Day & Boxing Day.) 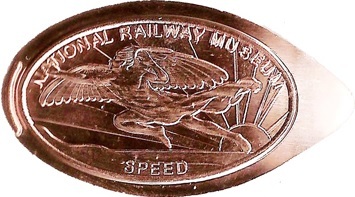 9.30am To 6pm. 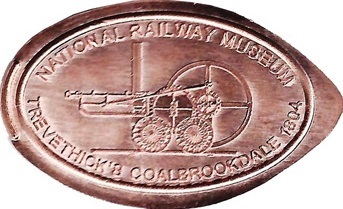 The National Railway Museum Is A Short Walk From York Railway Station. 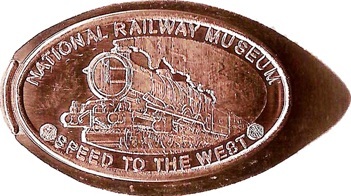 There Are Signs In The Train Station Directing You To The Museum. 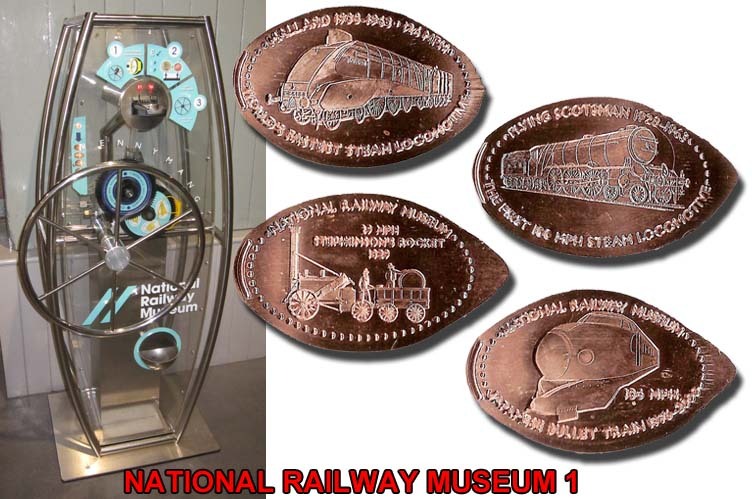 The York National Railway Museum Have 1 Machine With 4 Different Penny Designs. 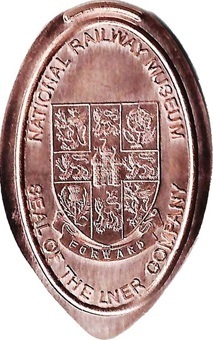 The Penny Press Machine Is Located In The "Great Hall" In The Shop At The Back Left Side Of The Hall. 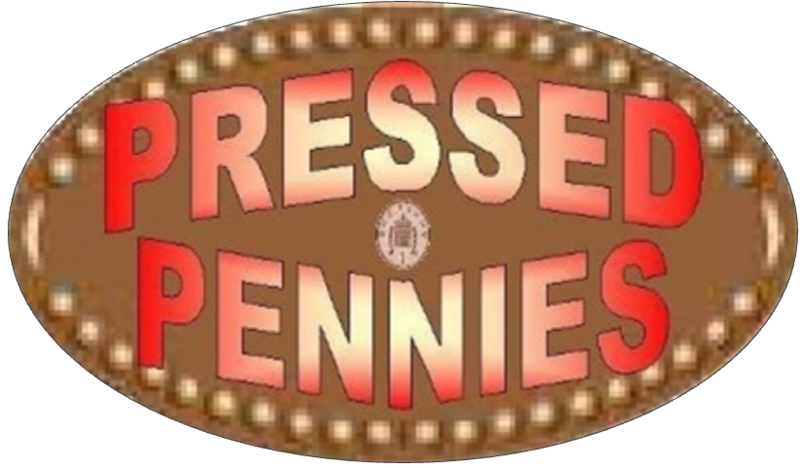 The Penny Press Machine Is Located In The Station Hall Entrance. 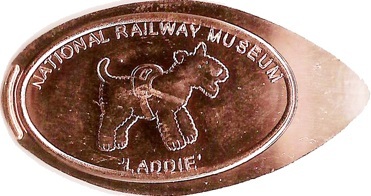 The Penny Press Machine Is Located In The Station Hall Opposite The Railway Dog "LADDIE". 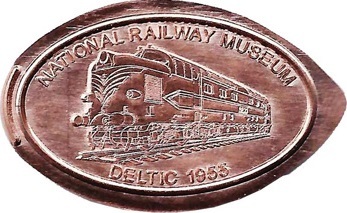 © 2010/2015 Inc. All Rights Reserved.